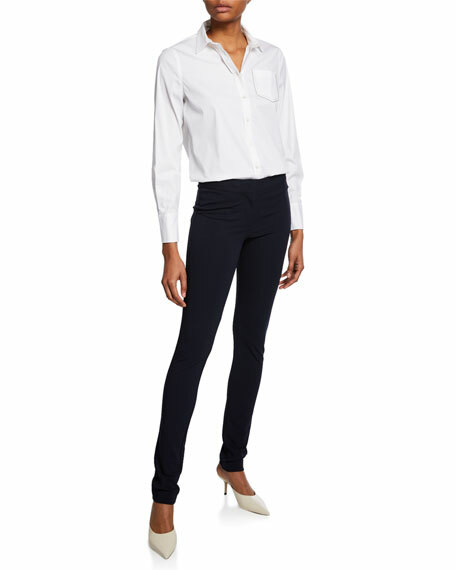 Derek Lam "Hanne" stretch-knit leggings. Approx. measurements: 34" inseam; 42" outseam.